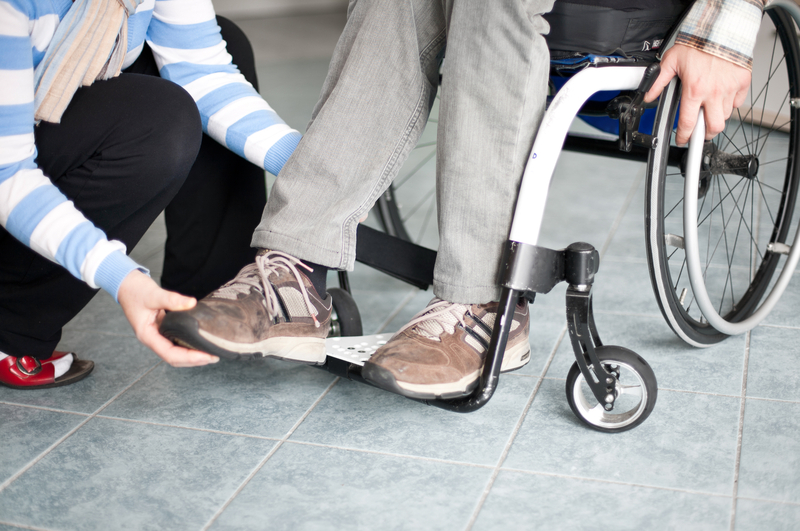 It can be easier to find articles and resources for how to cope with a paralysis diagnosis than it is to find ones on how the diagnosis affects the lives of the friends and family of someone that is paralyzed. It is incredibly difficult to watch someone you love go from being active and healthy, to struggling to find themselves with their newfound limitations, which will not only affect them but also everyone around them. Maybe you had plans to take a vacation or your loved one was into sports, fishing, hunting, hiking, or any other physical activities. Those plans may have to be put on hold until recovery or depending on the diagnosis, thrown out completely. The road to recovery is long and how much will recover (if any) is unknown, leaving the injured and their loved ones feeling like they’ve been thrown into the middle of the sea, without knowing which direction to swim in.